Cabernet sauvignon 80% Malbec 20%. 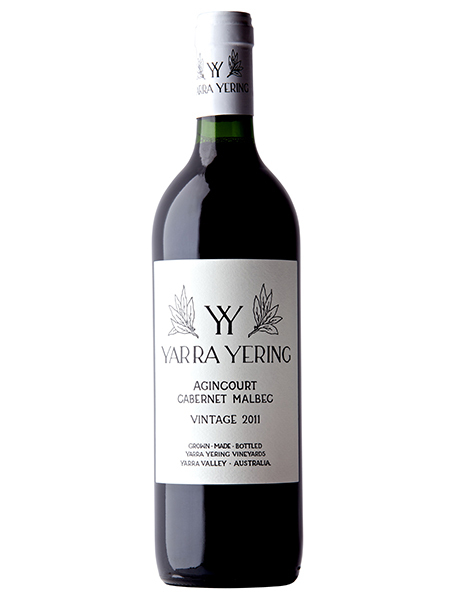 Agincourt Cabernet consistently exhibits classic cabernet characters of cassis and dark berry fruits, along with a unique leafy herbaceousness. 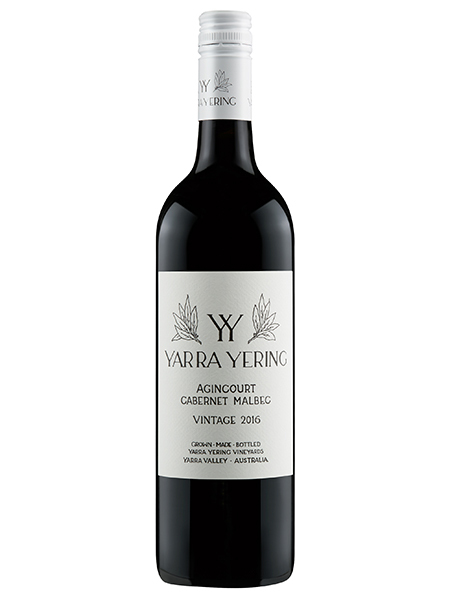 The Malbec plays its part with inky robust plum and black cherry and ample tannins to provide beautifully balanced structure. 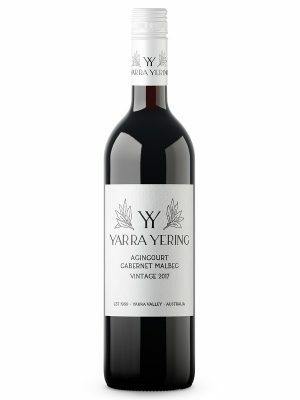 96 Points, James Halliday Wine Companion. 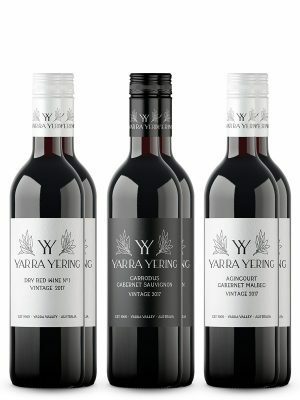 For all available back vintages of this wine please click here. Hand harvested, crushed and destemmed into the half-tonne open fermenters. Hand plunged twice daily with some extended time on skins to soften the Cabernet tannins. Basket pressing and malolactic fermentation in French Bordeaux all 2 year old shaped barrels for 18 months.